1000 mg Cannabinoid-Rich Sublingual Tincture (Peppermint Flavor). 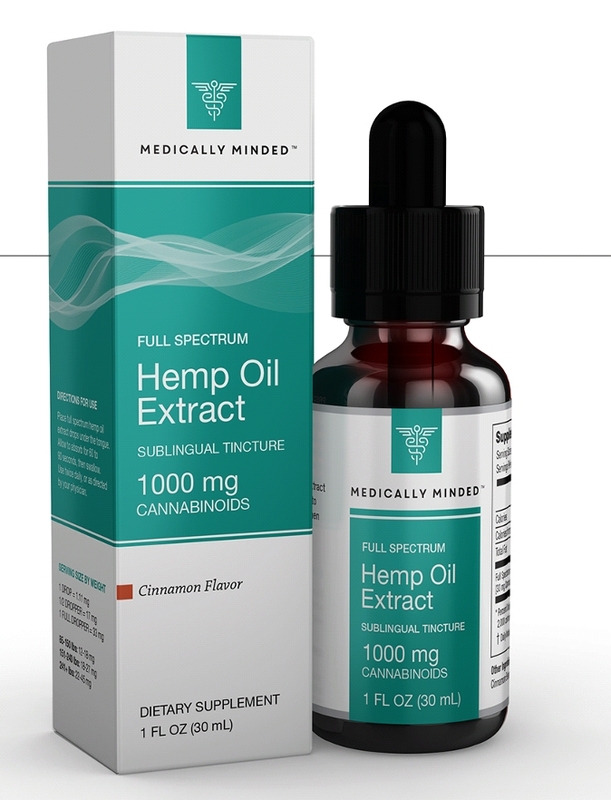 Organic, Full Spectrum Whole Hemp Oil Extract Distillate, 33 mg per serving. (CO2 Extracted, Winterized, Decarboxylated).